There is a common misconception that eating less and exercising more is the best way to lose weight and look great. We have been fed this message repeatedly by the media, in bookstores, and even in doctor’s offices. 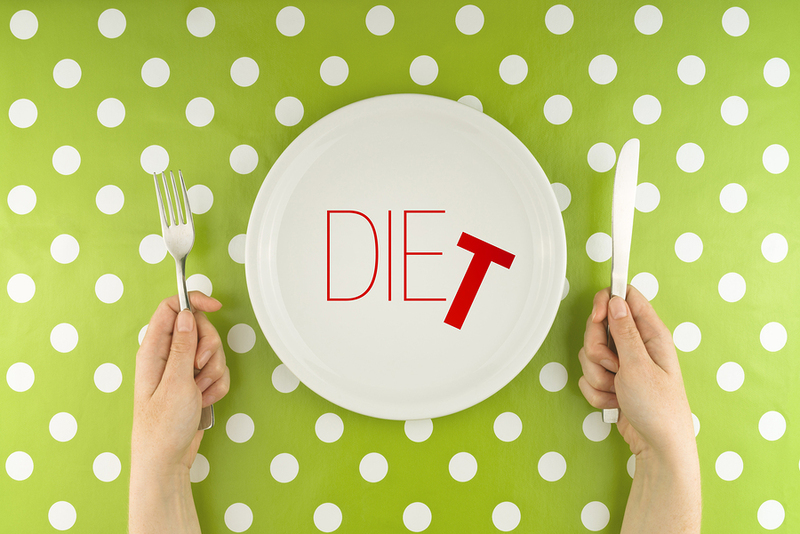 If you want to lose weight, you must diet, right? In reality, strict dieting will make you a smaller person with higher body fat. Dip below a certain amount of calories and the body will feed on itself, taking with it precious muscle mass, the very thing you need to burn the pounds you are desperately trying to lose. Can you see the vicious cycle here? You have to learn to eat for the long-haul. Change the quality of your bites, not the quantity, as your body needs fuel to survive. Starving and deprivation are not long-term solutions. Create an eating lifestyle you can live with, not a temporary fix that yields temporary results. Learn to love food for what it can do for you, and how it makes you feel; during and after you eat it. As an added bonus, clean, healthy choices leave no guilt or excess pounds. If you master the art of eating, the body will follow—the pounds will come off, your skin will look great and your energy will soar. So before you go diving headfirst into that springtime diet, I encourage you to take a different approach. The cleaner your food choices, the happier, healthier and more satisfied you will be. Remember, what we eat plays a very large part in how we look and feel in this world; walking around hungry and counting every calorie is no way to live— and most importantly, it’s not necessary. 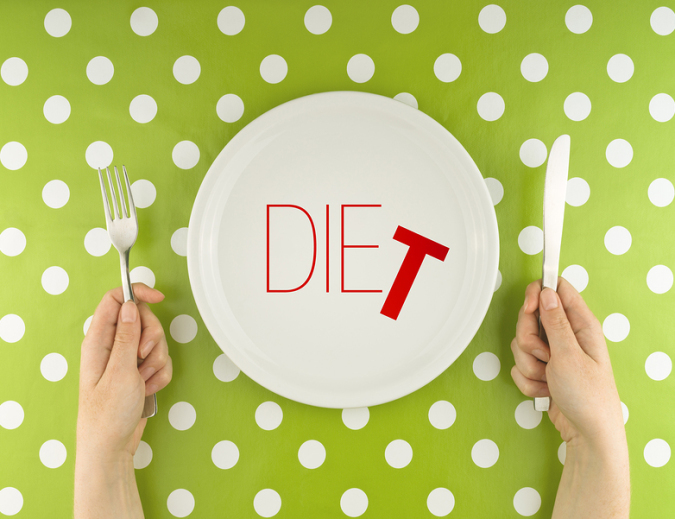 Have you been dieting yourself fat? If so, how does this article make you feel? And what will you do differently? Leave a message below.